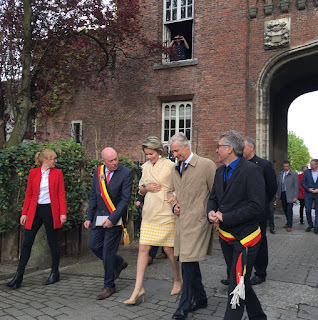 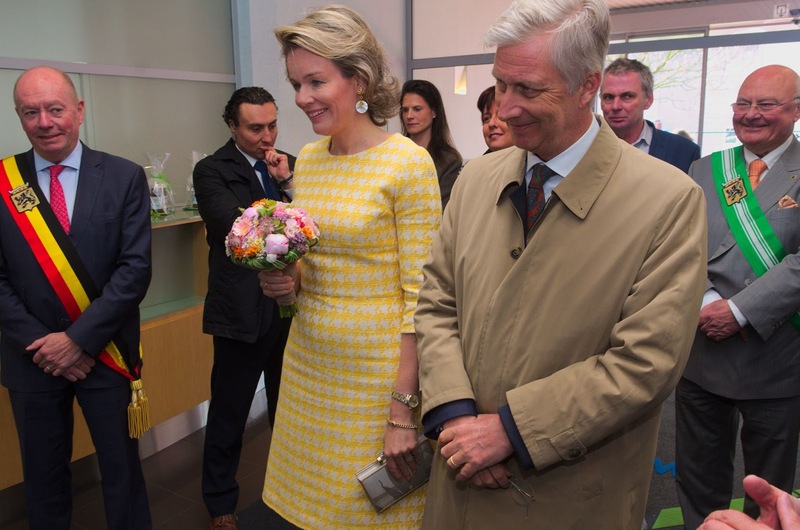 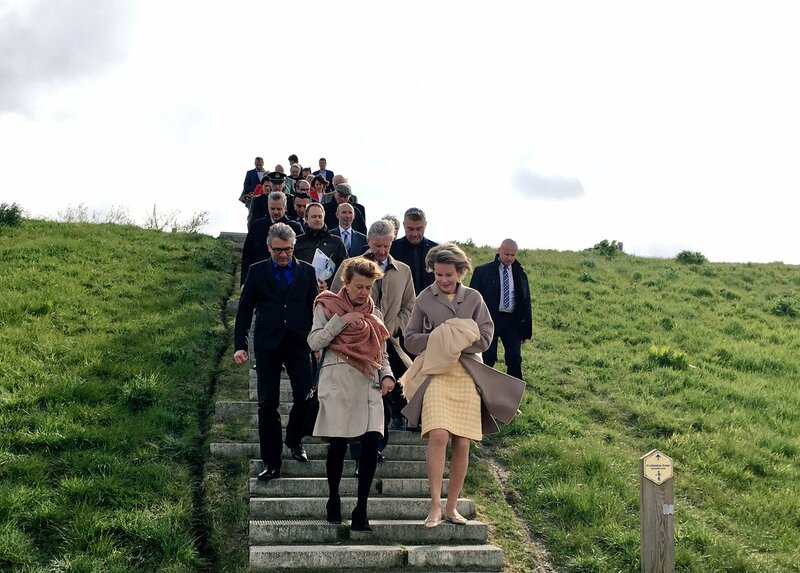 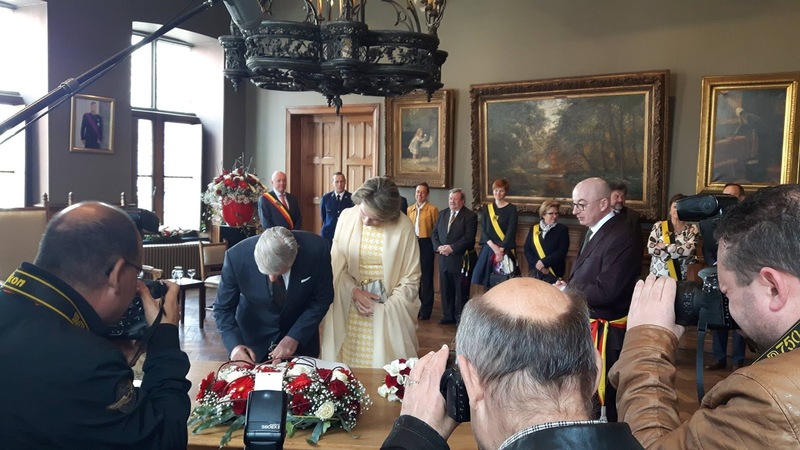 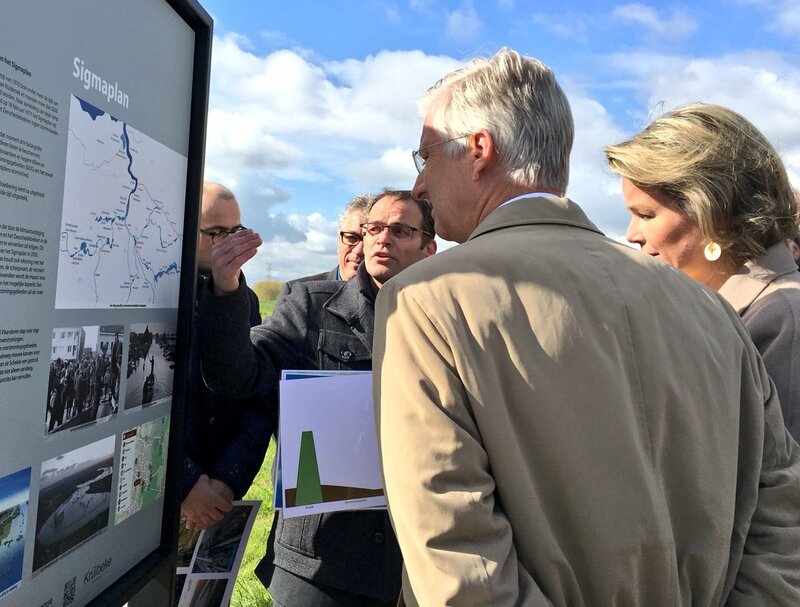 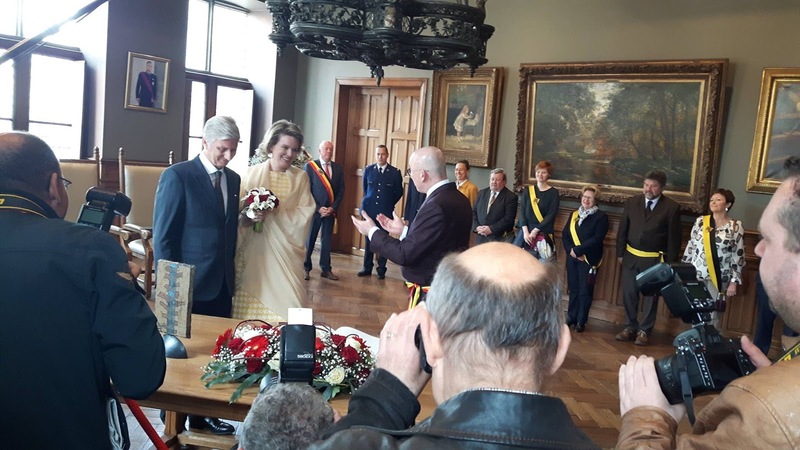 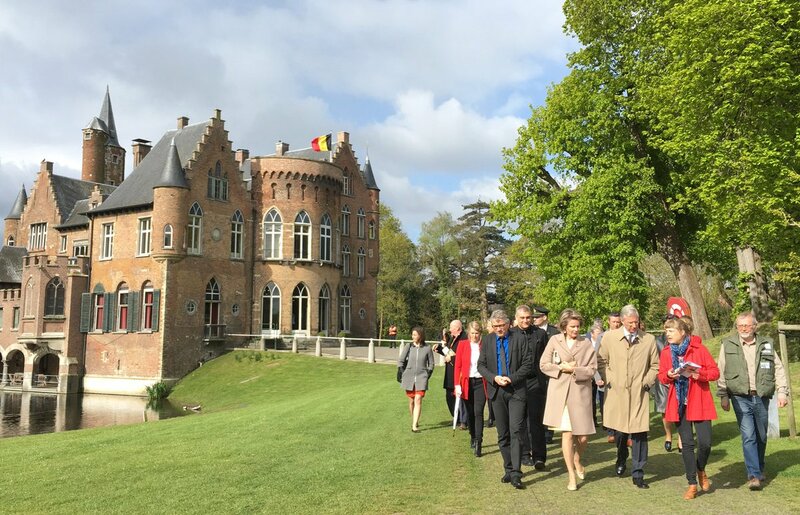 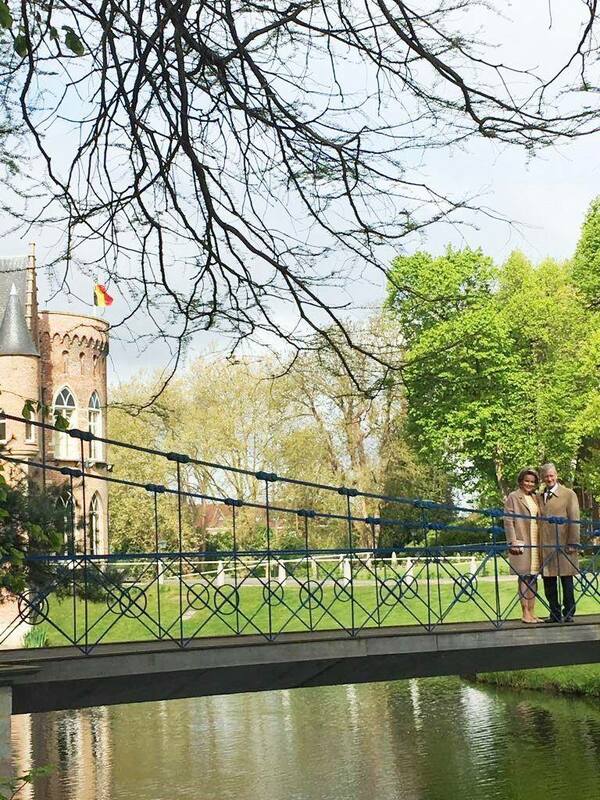 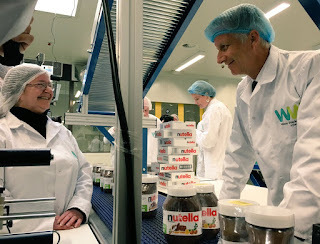 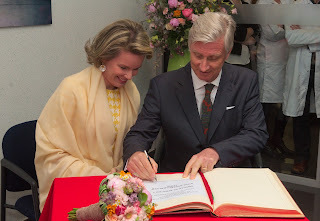 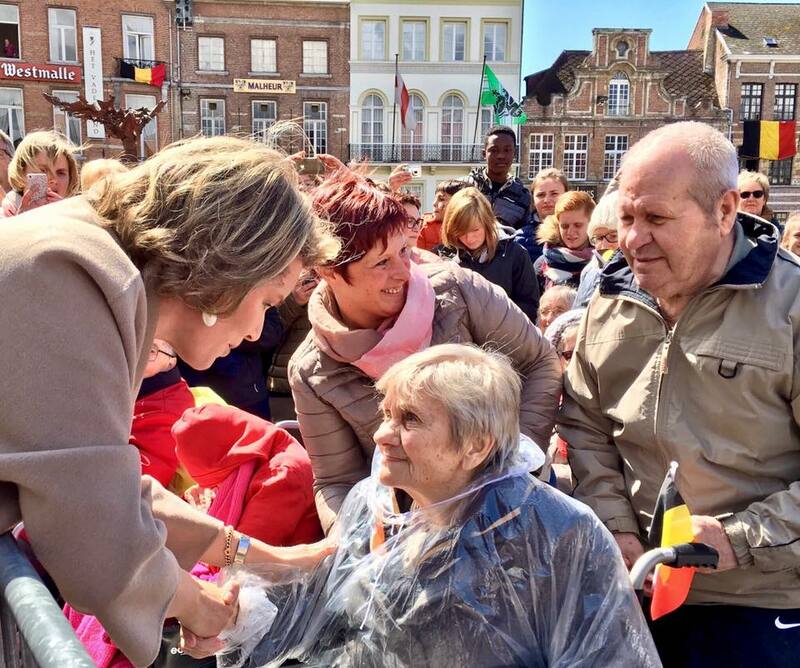 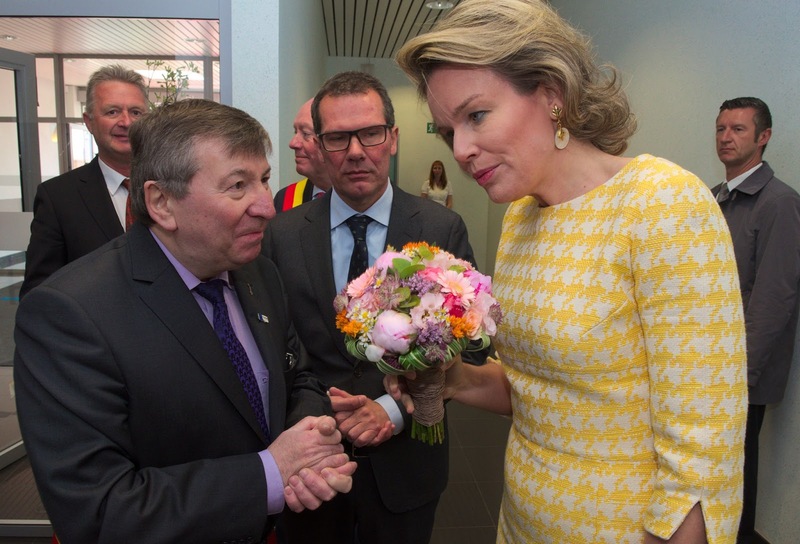 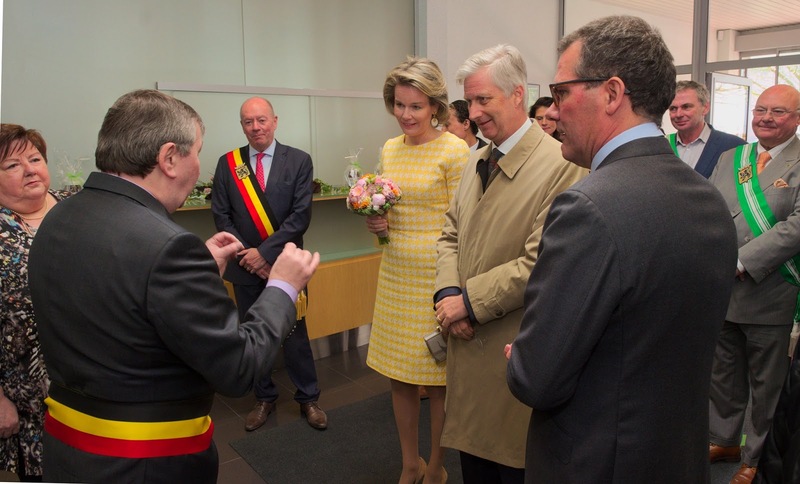 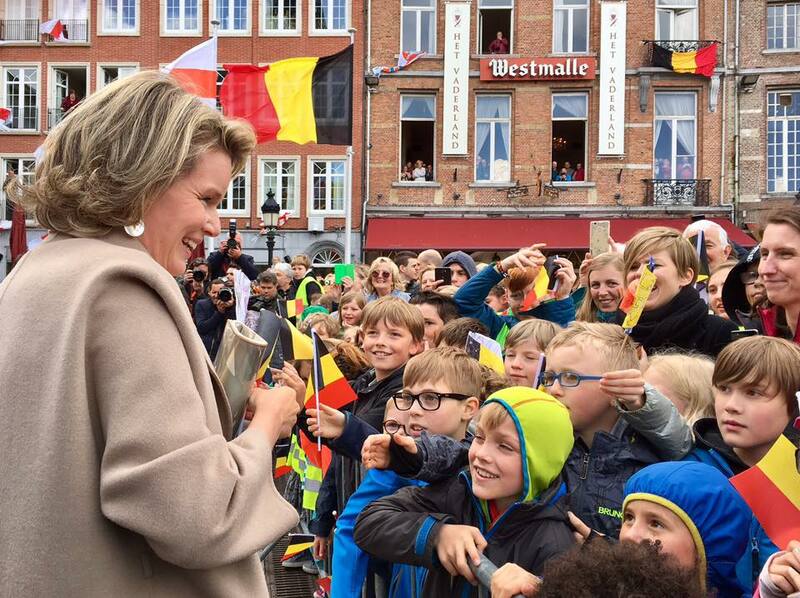 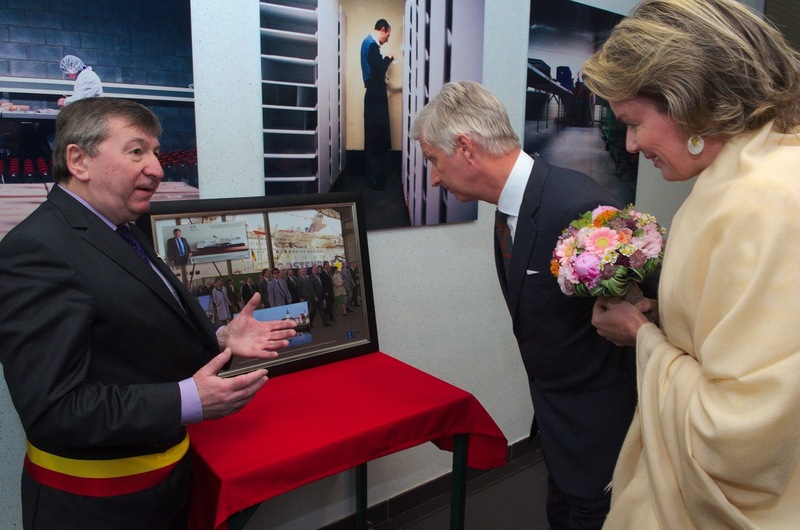 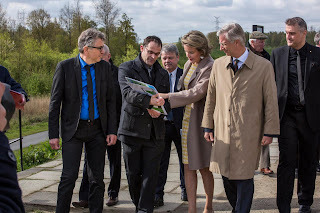 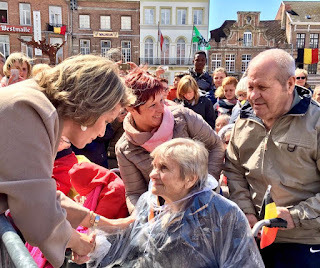 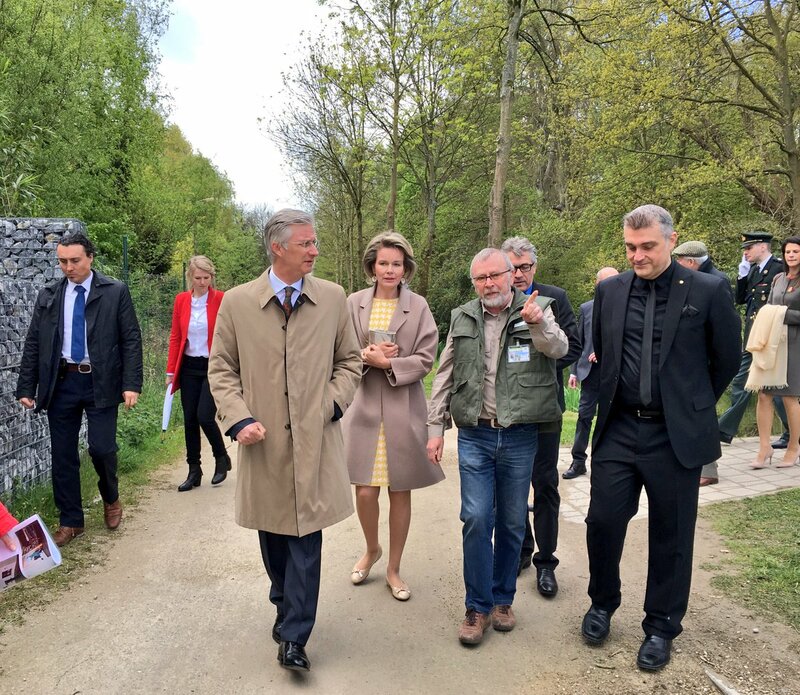 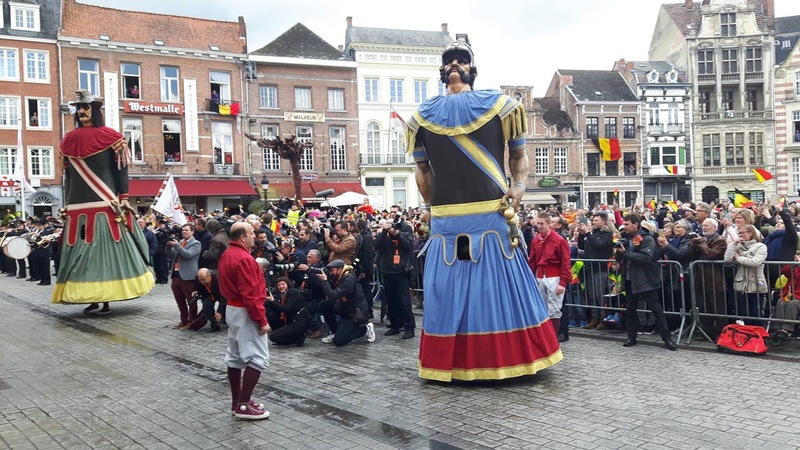 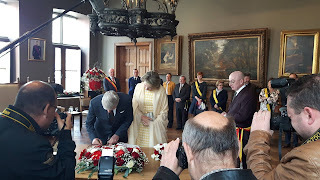 King Philippe and queen Mathilde visited castle Wissekerke in Bazel, where the firm Sigmaplan presented their plans to prevent the region from flooding. 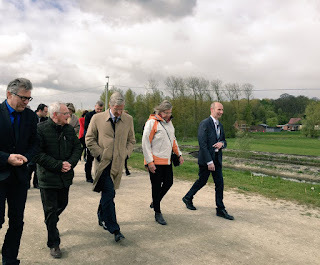 Afterwards they got a guided tour through the polders of Kruibeke. 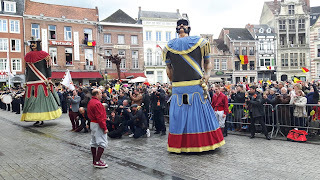 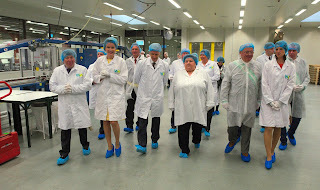 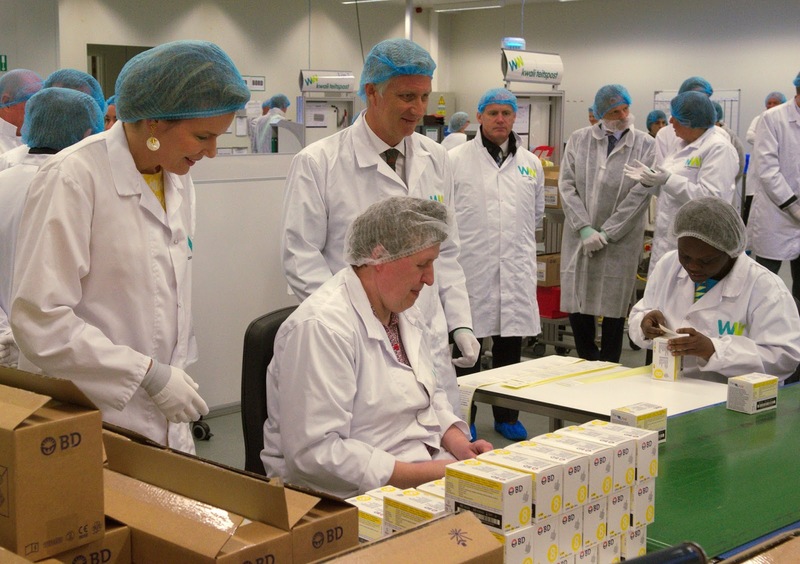 Then they went on to Temse where they visited social workshop "Wase Werkplaats". 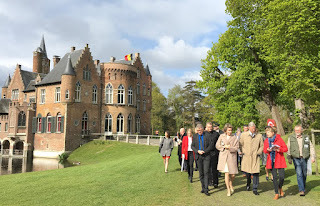 ... the town hall and the new Lakenhal.